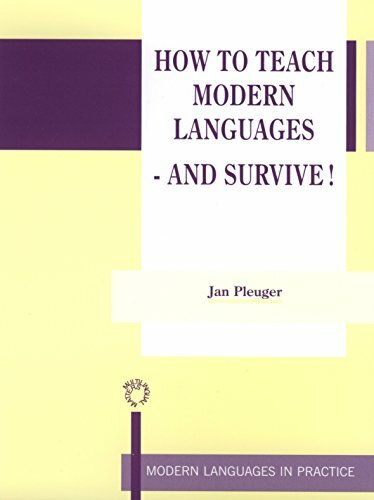 [PDF] How to Teach Modern Languages - and Survive! (Modern Language in Practice) | Free eBooks Download - EBOOKEE! Description: Successful language learning only takes place when tasks are brought within the scope of the learner, and when rewards and achievement are built into every activity. But it is far from obvious how this is done. Jan Pleuger, a very experienced modern languages teacher, firmly believes that the key to successful language teaching is the enthusiasm of the teacher him/herself, but this may not be enough if pupils are not motivated. No comments for "[PDF] How to Teach Modern Languages - and Survive! (Modern Language in Practice)".